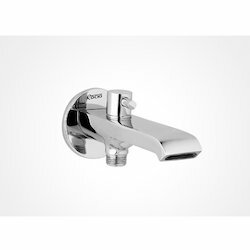 Pioneers in the industry, we offer bath tub spout splash, bath tub spout, uno bathtub spout, bath spout, bath tub spout waterfall and bath tub spout with button attachment uno from India. With the significant support of our professionals, we have evolved as the foremost manufacturer, exporter and supplier of Bath Tub Spout Splash. This bath tub spout is appreciated in the market due to its high quality. 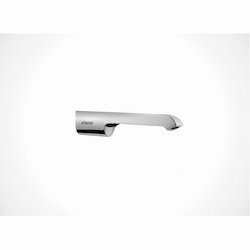 Offered bath tub spout is manufactured by high grade material and modern techniques in observance with the set international quality standards. Our offered bath tub spout is strictly tested by our quality controllers on well-defined parameters for assuring its flawlessness. We are a trustworthy manufacturer, exporter and supplier of premium quality Bath Tub Spout. The offered bath tub spout is available from us on numerous shapes & sizes as per the varied requirements of customers. This bath tub spout is manufactured at our end utilizing finest quality material and latest techniques. In addition, this bath tub spout is checked from our side before supplying to customers. We are dedicated towards manufacturing, exporting and supplying a wide range of Waterfall Bathtub Spout. Our bath tub spout is high on demand in the market owing to its superior finish & durability. 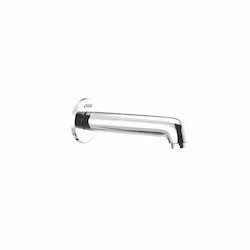 This bath tub spout is manufactured from the top notch material and sophisticated technology, under the direction of experts. Offered bath tub spout is scanned on several parameters by quality experts so as to dispatch a defect free range. Customers can avail this bath tub spout from us at nominal rates in a given time frame. 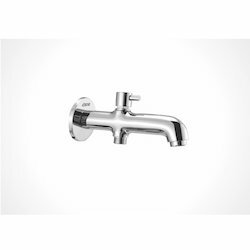 With pursuant research and tireless efforts of our professionals, we have carved a niche for ourselves in the domain by manufacturing, exporting and supplying Bath Spout. The offered bath tub spout is well tested in terms of quality for delivering a defect free range at customer’s end. This bath tub spout is manufactured with the help of premium quality material keeping in pace with industry norms. Clients can avail this bath tub spout from us in assorted specifications as per their requirements at reasonable rates.